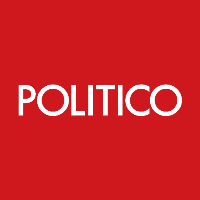 POLITICO has hired Paul Volpe as its new executive editor, replacing Peter Canellos and effective next month. Volpe joins from The New York Times, where he works as deputy Washington bureau chief for digital. 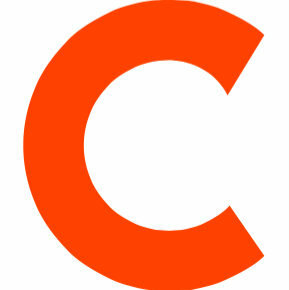 Canellos will remain on staff as editor at large focused on high-impact investigative stories. Follow POLITICO on Twitter.